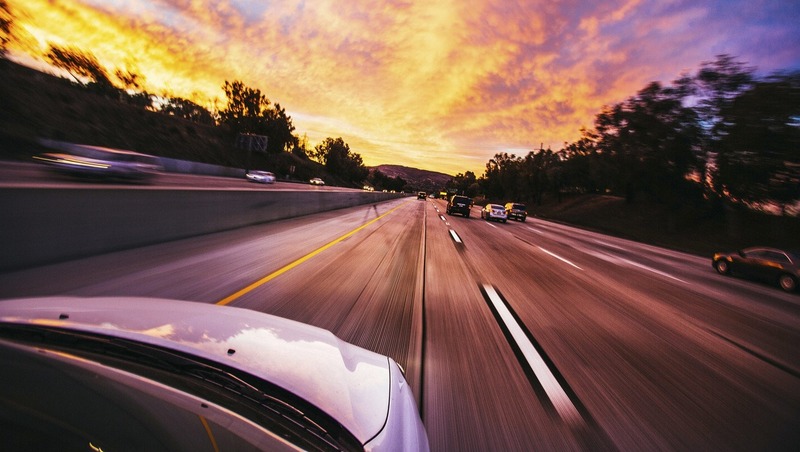 Innovative camera manufacturer Leica is investing heavily in Light, a startup company developing a proprietary camera system for self-driving cars. 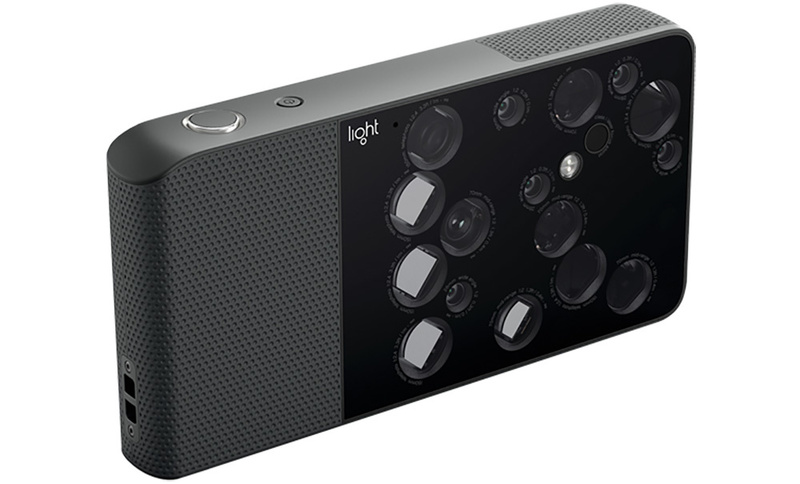 The big question: will Light’s new camera system fix the bugs that plagued their notorious L16 camera which tanked because of image processing issues? First let's review Light's L16 camera, its functionality, and vexed reception. Slightly smaller than an iPad mini, the L16 boasts 16 different cameras on the front and a rear touchscreen. 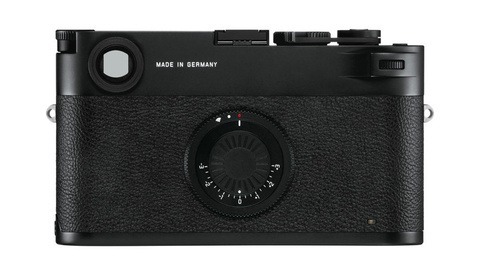 The multiple cameras are combined in a single exposure offering an unforeseen focal range of 28-150mm with no digital zoom, meaning the pixels aren't simply blown up as they are in smartphone zoom functionality. This sounds great — theoretically. But did it work? Buckle up for the L16's rollout, because it wasn’t a smooth ride. The general reaction from photographers was sheer frustration and disappointment. Users reported issues with focal planes, countless stitching errors (often seen on, but not limited to, objects like trees), as well as intermittent image noise also caused by poor stitching. The camera reportedly had inadequate low-light performance (which Light claims to have since improved) but that's nothing compared to the annoyance of persistent image artifacts users encountered. For a more comprehensive review of the camera, you can read the article PetaPixel published in December 2017 after the L16's release. 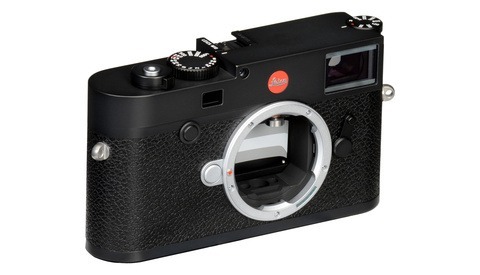 Despite the crash-and-burn of the L16 camera, Leica and several other investors haven't given up on Light yet. Leica has now partnered with Light to implement the system in self-driving cars. Why? Light states that the advantage to the multi-camera system is a heightened impression of depth around the car. Considering that L16 users reported issues with depth mapping, this all sounds worrisome for those familiar with the technology. 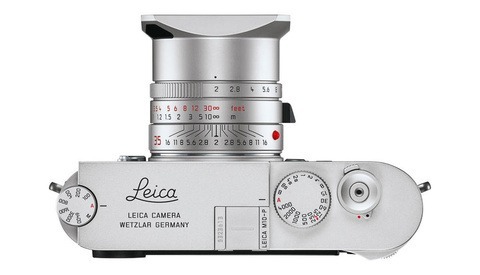 It is unclear whether Light's camera control chip (lightly named the "Lux Capacitor") is the same system used in L16. One can only hope that the camera chip installed in future self-driving cars will be an upgraded version of Light's proprietary technology. As driverless cars become less rare on the streets, reliability of its technology should be the clear focus so that people are safe and the public can embrace this new (potentially frightening) technology. Would you trust a driverless car? What about one with this technology guiding its functions? Please leave a comment below. Lead image by Taras Makarenko via Pexels.